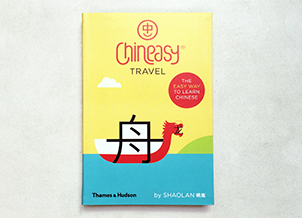 Monthly premium content to complement your Chinese learning with Talk Chineasy! 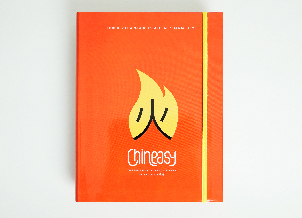 Taste the magic of Chineasy with our welcome package - 5 pages of coloring sheets and special edition screensavers are on their way to your inbox! 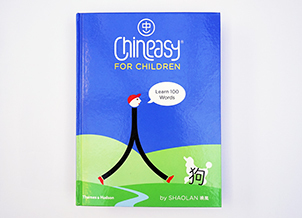 Recap video Activity sheets Word bank Screensaver Coloring book Personalized Chinese name Chineasy Tiles LITE - SPEAK! 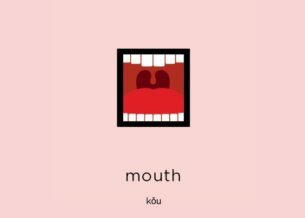 Help you create a personalized named based on your desired meaning and pronunciation. 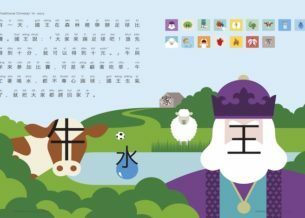 Chineasy Tiles Lite – SPEAK! 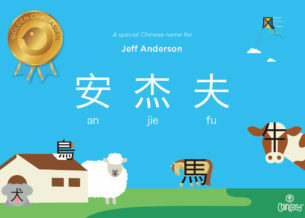 Chineasy Tiles Lite is our first eBOOK with audio! 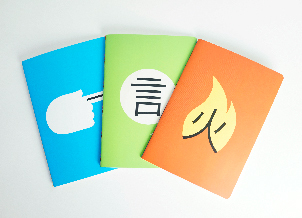 Enjoy learning in a brand-new way! 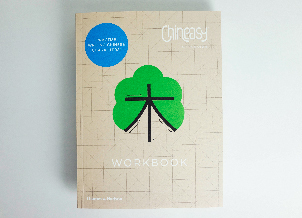 Brighten up your computer screen with the Chineasy characters! 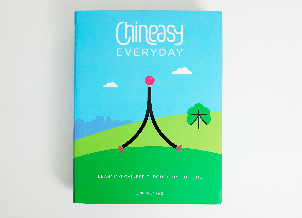 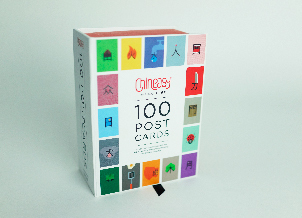 Include 55 pages of Chineasy character for kids and kids-at-heart. 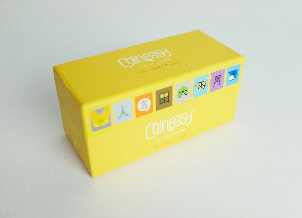 Pick up a tile and explore the magic of Chineasy. 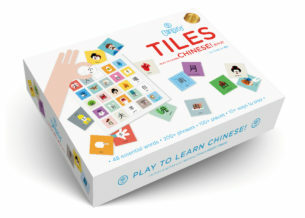 Play games to learn Chinese! 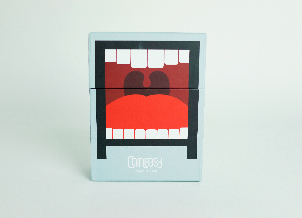 Buy from our partners worldwide!